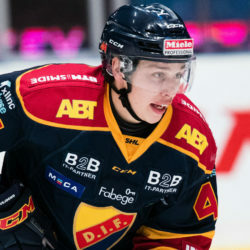 For the SHL team Djurgårdens IF Hockey, North Side Sport produces all official CCM game uniforms. 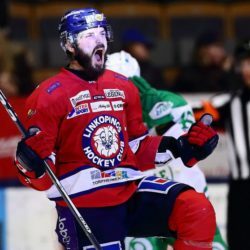 For the SHL Linköping Hockey Club, North Side Sport produces all official CCM game uniforms. 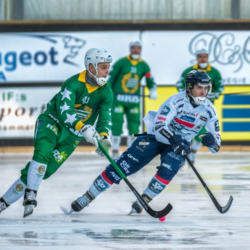 For Hammarby Bandy, North Side Sport produces a wide range of game uniforms including pants and jerseys. 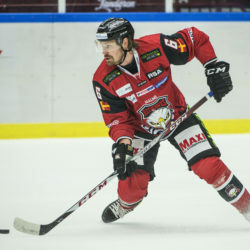 Malmö Redhawks For the SHL Malmö Redhawks, North Side Sport produces all official CCM game uniforms. 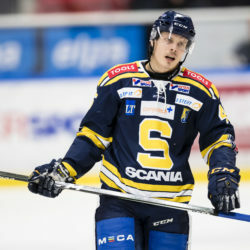 For the Södertälje SK (SSK), North Side Sport produces all official CCM game uniforms. 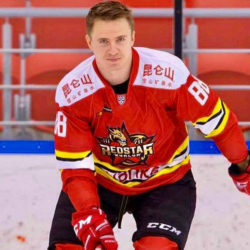 For the Chinese KHL hockey team Kunlun Red Stars, NSS produces all official CCM game uniforms. 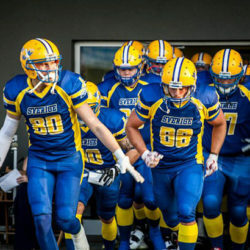 North Side Sport designed and produced American football uniforms for the Swedish national team. NSS is quickly becoming the uniform and team wear supplier to turn to for professional design, quality, and responsiveness in Sweden. 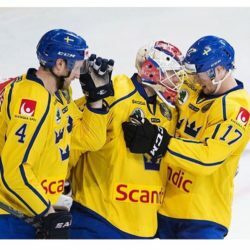 NSS designs and produces CCM game wear for all of Sweden’s national hockey teams. 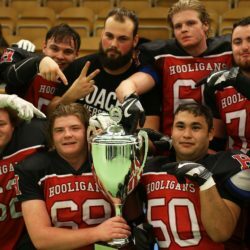 NSS designed and produced game uniforms for the university team Hersby Hooligans, Stockholm. 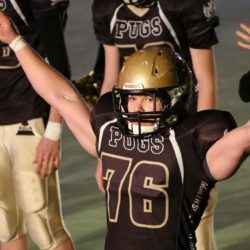 NSS designed and produced game uniforms for the university team Kungsholmen Pugs, Stockholm.